Muskoka Algonquin Runners have given up on spring. It’s not coming. We’ve run through a horrible winter so are a tough bunch. We will soldier on despite the absence of normal seasonal temperatures. With this in mind there is lots going on on MARS.The Huntsville High School track season begins next week. Good luck to the Hoyas this year! The Huntsville Hurricanes track program starts April 16. Information here. 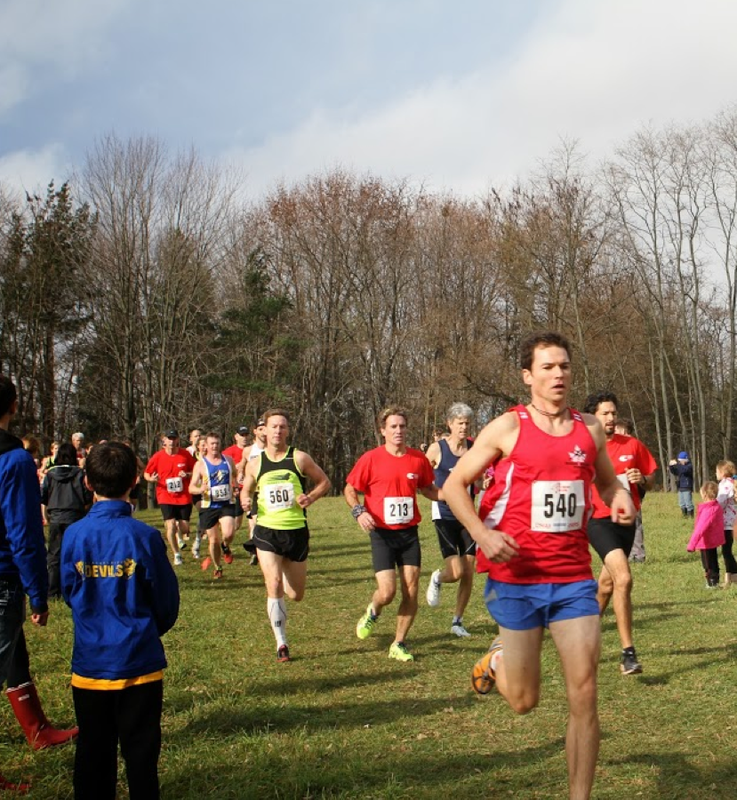 On Sundays during the 8 week program, Muskoka Algonquin Runners will be offering a clinic for grade 6,7,8 runners interested in learning how to train for a 5K race. Runners will receive instruction each week on all the components of a training program that ends (if they choose) with the Band on the Run 5K race June 14. Participants are encouraged to join the twice weekly Huntsville Hurricanes track program but members of Muskoka Algonquin Runners will be permitted to attend the Sunday sessions only if they choose. Details on membership available at the Membership tab of our website. Workouts continue on MARS this week. Tuesday’s run will be 4min Fartlek sessions. We will meet at 6:30 am in the high school parking lot. This Thursday at noon we will meet at Tim Horton’s on Highway 60. Instead of the usual long run we will be doing a stride workout, as many MARSians will be racing 30K on Sunday. Also on Thursday, join us at 4:30 pm at RiverMill Park (or what’s left of it) for our Run To The Pub event, followed at 5:30pm with some pub time. New members welcome and we can process your memberships on site. MARS wishes all runners racing Around The Bay 30K good luck, especially with their choice of running wear for that big day! Go MARSians!